It’s about winning at life. “I started The Boxing Shop because I had a passion to teach the general public how to box correctly with good technique, so self defence and explanation of why we do things was always very important. Obviously the fitness aspect of boxing is always there but I wanted to teach people the correct skills as well“. The Boxing Shop has evolved from training 2 people in 2005 in a friends backyard shed to now running programs in 14 schools giving kids self belief. 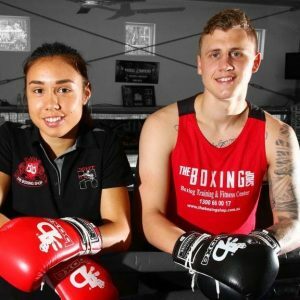 We keep a family based atmosphere with our programs and are now employing 2 junior trainers who started training at The Boxing Shop when they were 10 years old. We are now based in Salisbury. 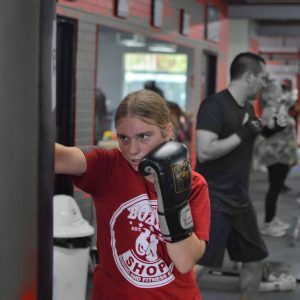 At the Boxing Shop, we are committed to provide you with the best service, whether you are looking to get your kids into some fitness, or getting fit yourself, even if you are looking to get into competitive boxing. 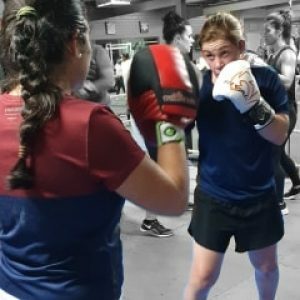 Our coaches are genuinely passionate about helping others: we aren’t just a boxing gym, we are a fitness gym but with boxing training and technique set in mind. Gareth Williams has a 3-Star International Boxing Association (IBA) rating (highest coaching bracket worldwide). 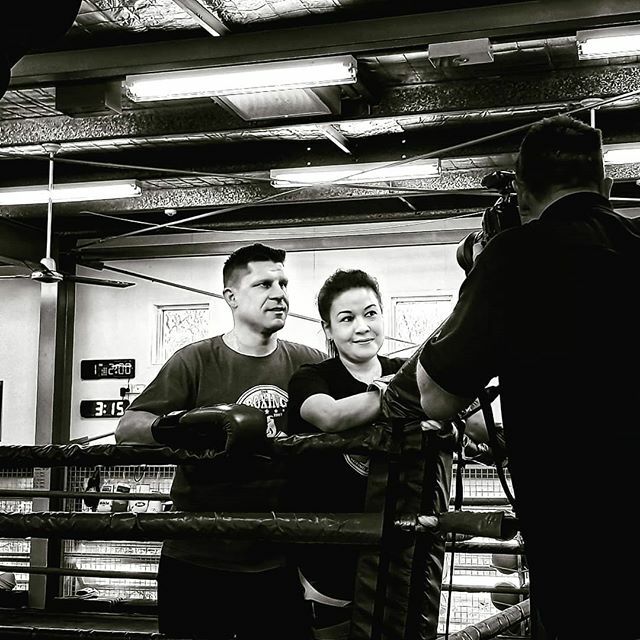 Shara Romer is Australia’s Assistant Boxing Coach (first ever female boxing coach at a Comm. Games). Our boxing gym is located in the tight knit community of Salisbury, close to public transport and cafes for parents dropping off their kids. Catered for all ages and level of fitness. The Boxing Shop offers an incredible school mentoring program, Boxing Beyond Barriers, which aims to guide our youth in the right direction, teaching them precious lessons such as self-respect, discipline and confidence, all in a well structured, fun and fitness oriented environment. Stimulating our youth and making them believe they can dream is what this is about because we believe they are worth fighting for. Give us a try and find out how we can help you achieve your dreams.